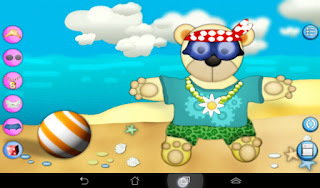 Finally there is a port of Teddy Summer Dress-Up HTML5 game for Android devices. It's written in Pascal as native Android library and comes with Eclipse java project. 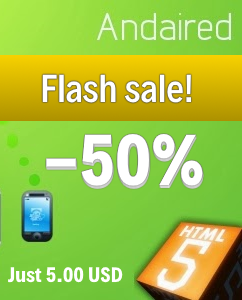 It comes with AdMob banner and interstitial ads. There is information provided how to remove those ads from the project if you want to use another ads network. You will also find a PSD files for easy reskining and branding the game. All text can be easily translated as it comes in separate graphic files. 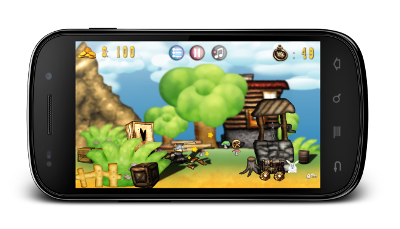 Forest Mayhem - old HTML5 game now is ported to Android and can be downloaded from Google Play Store . 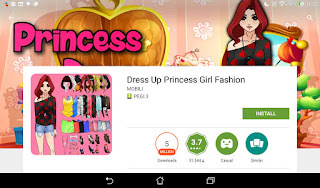 You can also get the whole source code for this game and reskin/translate whole game. 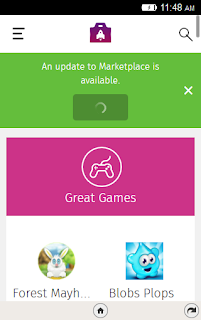 Game is also available from Firefox Marketplace for desktop/mobile and Firefox OS devices. 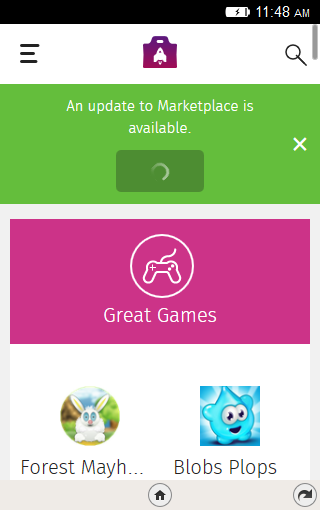 It has been downloaded more than 20k times.